Ana Cecilia is a member of the Patent Department. She joined Calderon & De La Sierra in 1998. She focuses her professional practice in matters related to patent drafting, technical searches, and patent office actions regarding national and PCT procedures. She mainly handles patent matters in the chemical, pharmaceutical, and biotechnological industries. 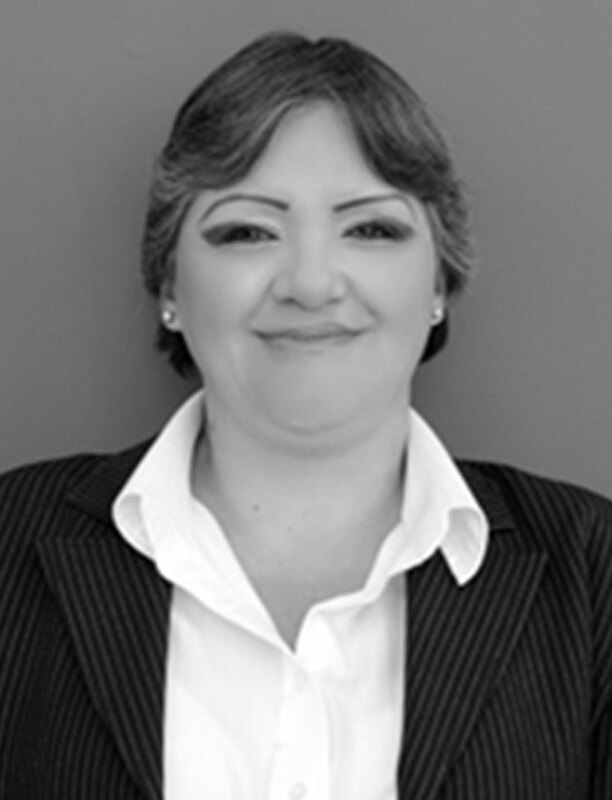 Prior to entering Calderon & De La Sierra, Ana Cecilia worked at one of the most recognized intellectual property law firms in Mexico, as well as several national companies and laboratories.